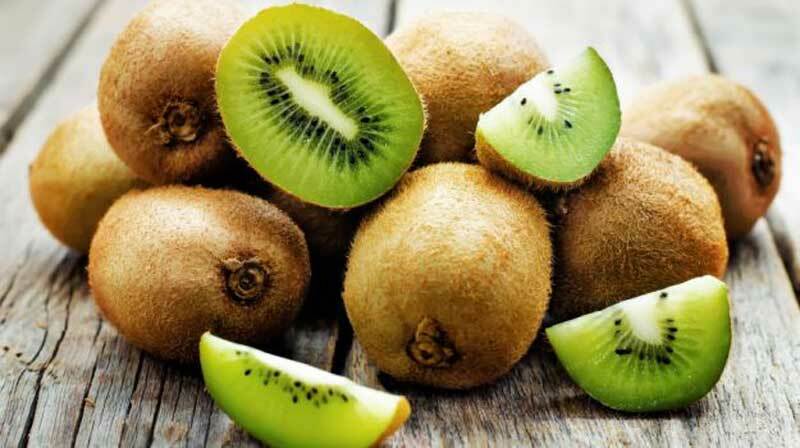 A man ran barefoot down a busy street in Peterborough, Cambridgeshire, clutching two knives after he ‘overdosed’ on kiwi fruit and vitamin tablets, which could have led to hallucinations. 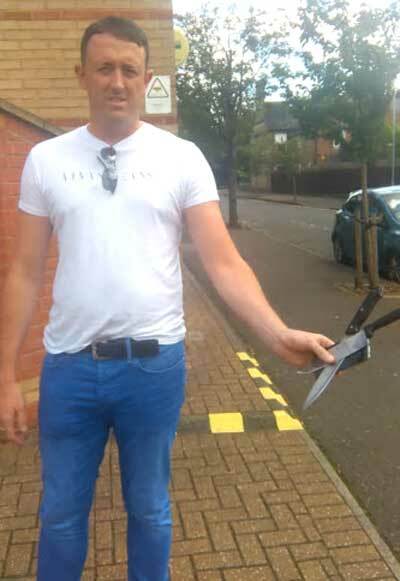 Piotr Oleksy,40, ran into the Park Medical Centre with two large knives on August 28 this year. 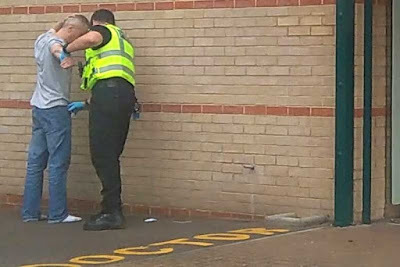 Olesky said he was running with the knives as he believed he was being chased On Wednesday he appeared at Peterborough Magistrates’ Court where he pleaded guilty to two counts of possessing a knife in a public place. The court was told the Polish national had been to see his doctor following the incident, and said he had been taking ‘a lot of vitamins’ in the lead up to the offence. Mr King slowed down to keep pace with the man, but decided not to stop as he had children in the car. Mr Beaumont said Mr King described Oleksy as ‘distressed, rather than angry.’ Mr King eventually stopped the car and found Oleksy in the medical centre. Mr Beaumont said: “When Mr King went into the medical centre, he found the pharmacist was ‘shaken up.’ Mr King went out to call the police, and when he came back, the defendant was sitting in a chair in a room, clearly distressed. Mr King effectively disarmed the man.” The court was told Mr O’Mahoney had helped take the knives away - and Mr King did not realise there was a second knife until he was disarming the man. Mr Beaumont said the man told police he had been chased because he believed people at his home were after him - but when officers went to the address, they found no evidence of his claims. The court was told there was no evidence of mental illness, and Oleksy only had one previous conviction, an offence of drink driving dating back to 2007. Oleksy, who listened to the hearing through a Polish interpreter, was given 12 month community order, with 60 hours of unpaid work. He was also ordered to pay £85 costs and a surcharge of £85. He was given 28 days to pay the total cost in full. Magistrate Mrs Painter said the offence was aggravated by the fact it took place in a medical centre. However, Oleksy was given full credit for entering his guilty pleas at the first available opportunity.